One thousand Pokémon fans in Japan recently got together to form the shape of Pikachu to celebrate all things Pokémon, including the 1000th episode of Pokémon the Series, which recently aired in Japan. They managed to get all of Pikachu’s major details right, such as its iconic red cheeks, pointy ears and friendly eyes. To see more photos of this aweinspiring recreation, click here. 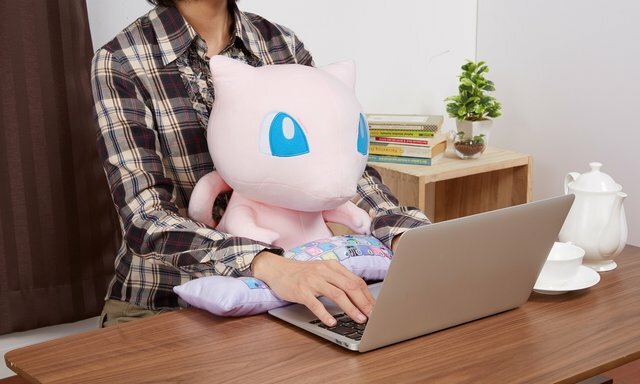 are you the pokemon company or are you a normal person who loves pokemon. Please reply!!!!! !